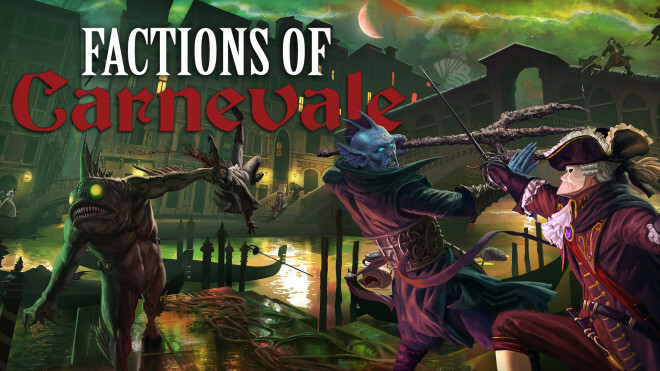 TTCombat are returning the streets of Venice to their former glory. 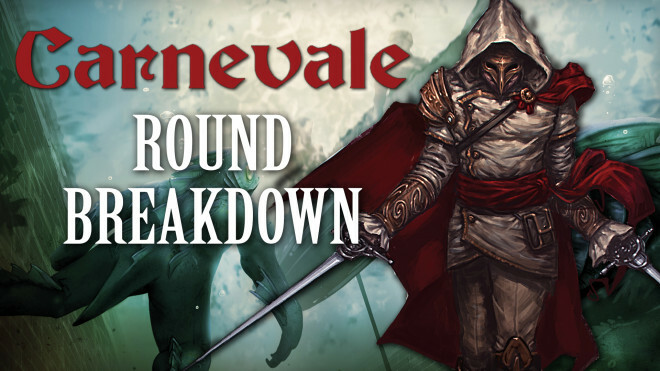 Having recently discontinued some of their Carnevale terrain, now they are bringing them back either updated or rebuilt from the ground up. 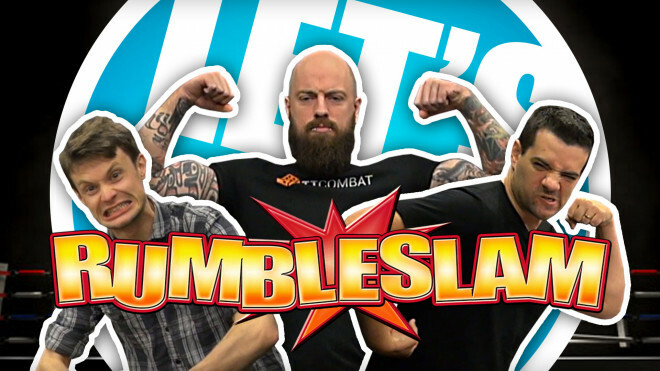 TTCombat have some new wrestlers stepping into the Rumbleslam ring, and have revealed a new WiP for an unmissable Superstar. 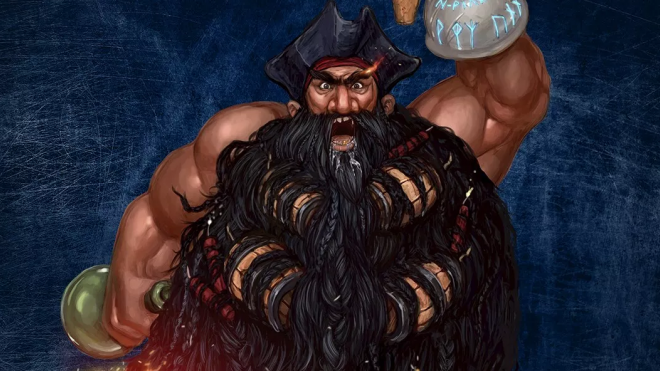 Yar, it be a Dwarrf Blackbeard! 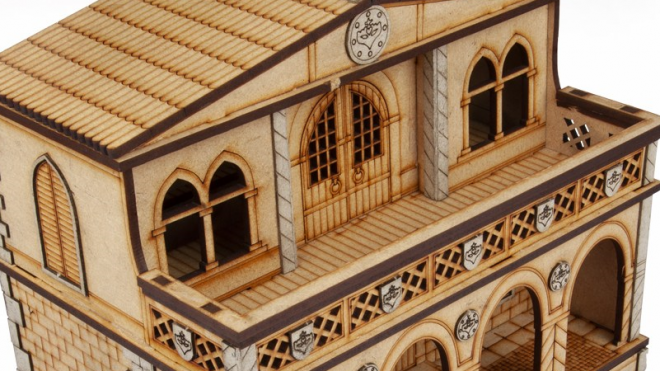 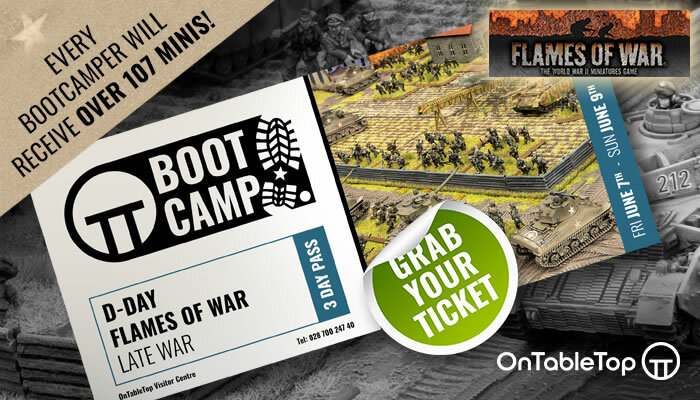 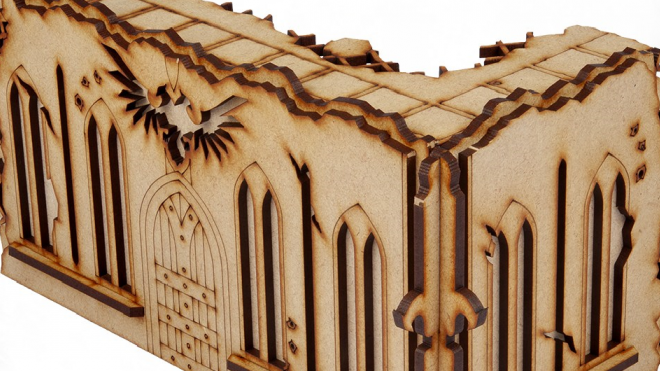 TTCombat have announced that they will be providing the terrain for the 2019 London Grand Tournament, and to help players get a bit of practice in they will be releasing it for sale this Friday. 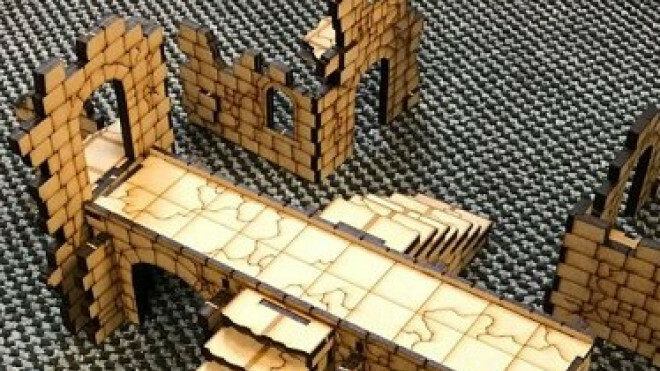 TT Combat have released teaser images of their current terrain project for Work In Progress Wednesday, and it's ruined. 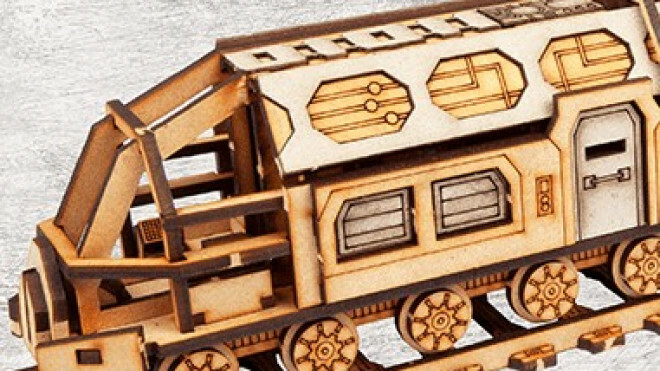 TT Combat have released a new set of MDF trains for use with 28-35mm wargames. 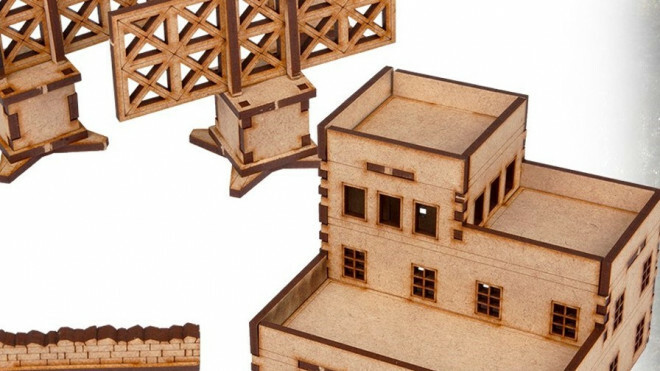 The model kits, made from a mix of MDF and Greyboard, are easy to put together and come unpainted. 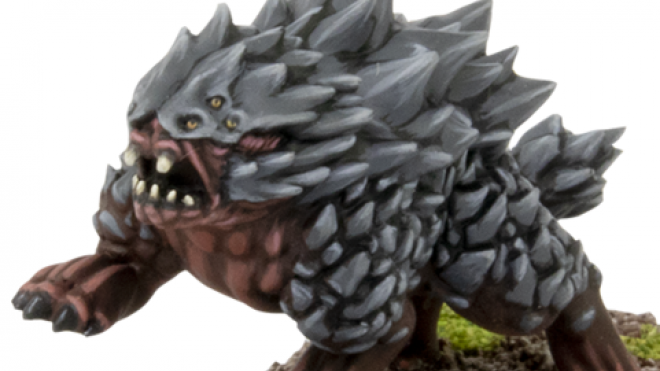 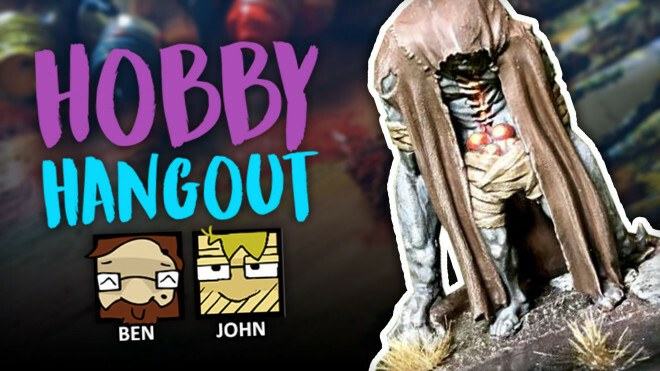 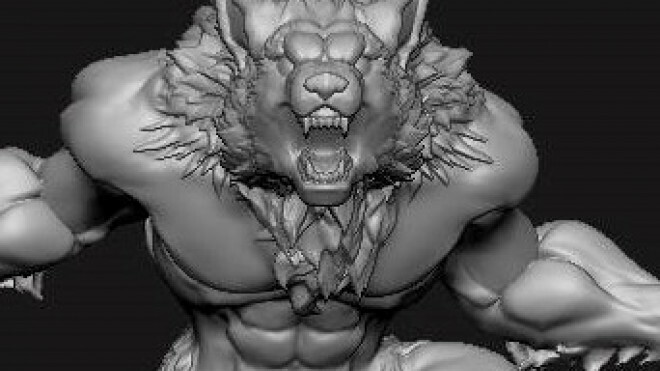 TTCombat has been showing off some of the work going into their awesome Werewolves which were available as part of the Halflings & Fantasy Friends Kickstarter. 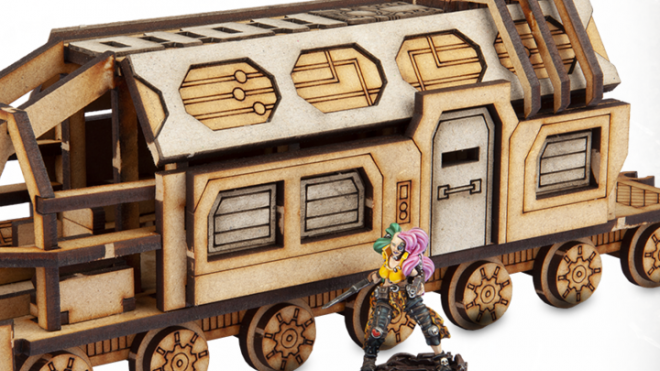 TTCombat has been showing off some of the upcoming pieces they've been working on and one of the latest was this Grav Train for your Sci-Fi games. 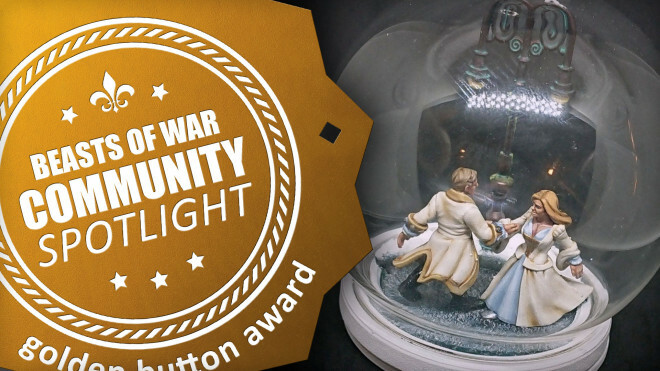 Come and check out some more stunning work from the community this week as part of our weekly spotlight. 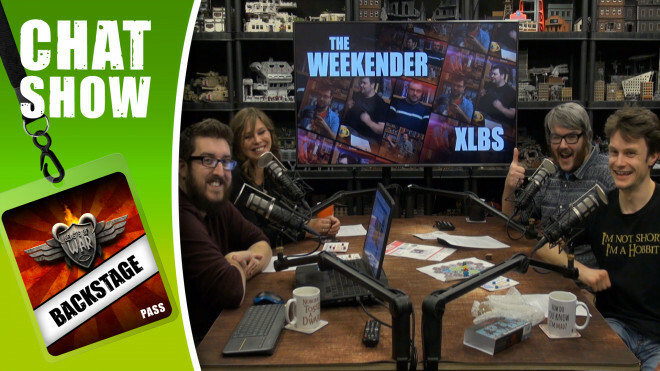 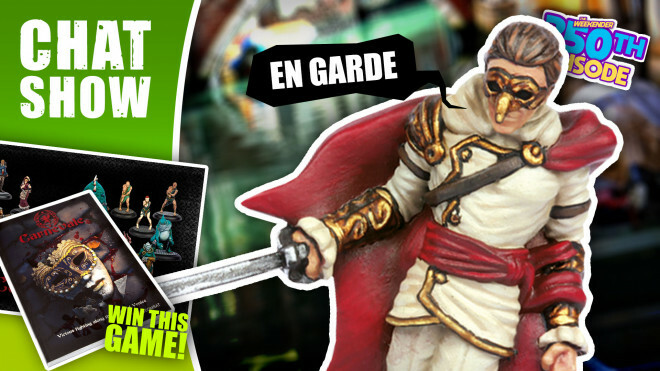 Lewis and Jason from TT Combat drop by the studio to show off the amazing miniatures from the world of Carnevale. 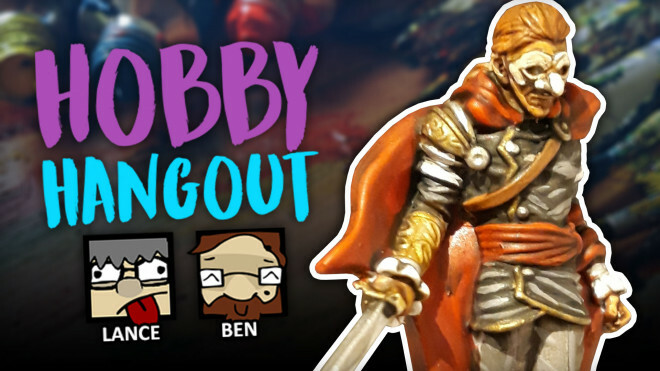 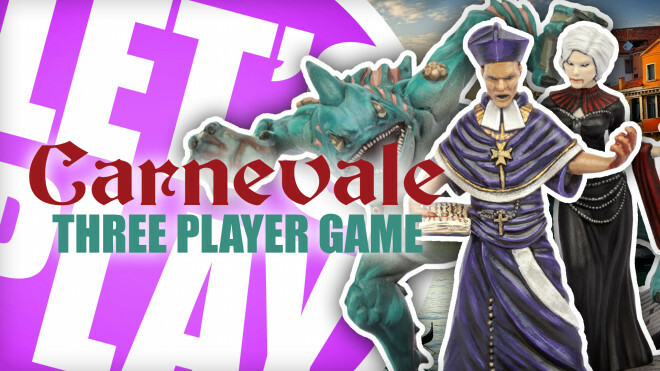 Lewis and Jason from TT Combat join Sam in the studio to take us through a round of Carnevale. 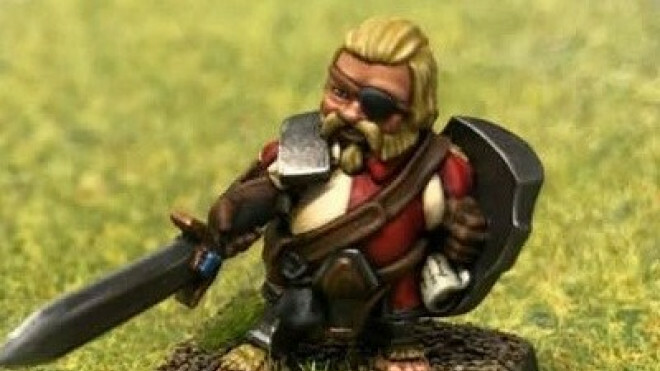 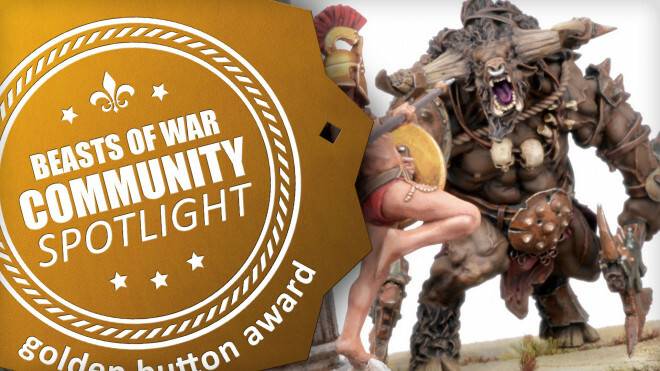 A range of the small folk are now available over on Kickstarter from the team at TTCombat. 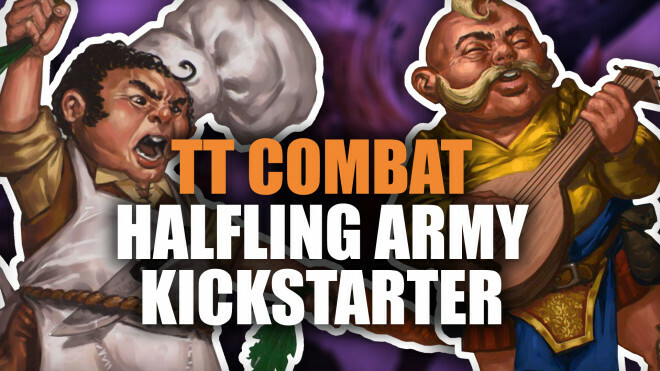 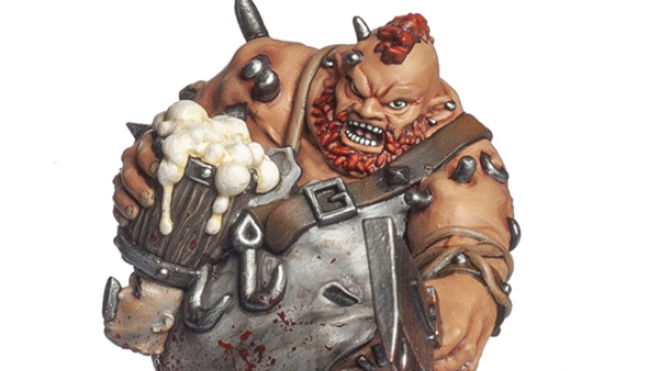 Sam finally has his dream realised (or thinks he does) with this new Halfling Armies Kickstarter, launching from TTCombat. 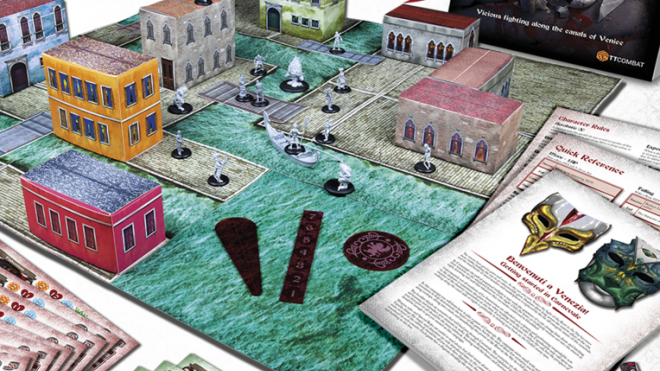 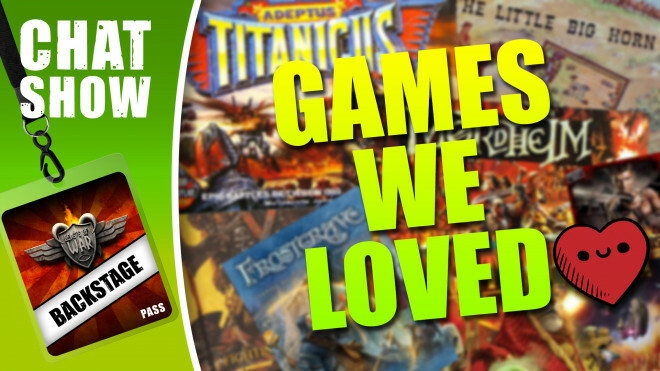 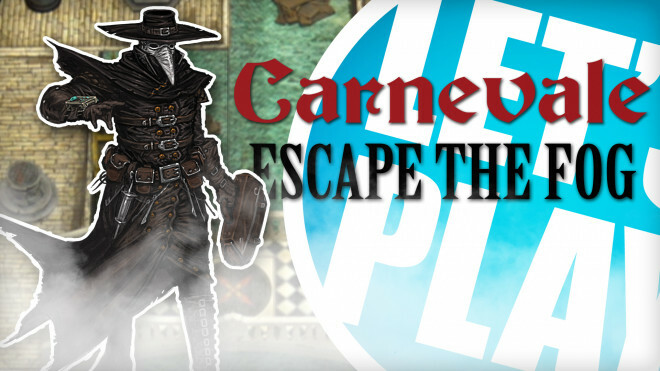 TTCombat has now released a whole range of new starter products and more for getting stuck into Carnevale. 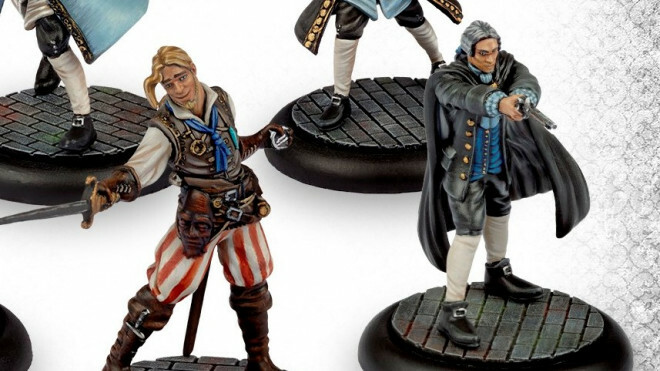 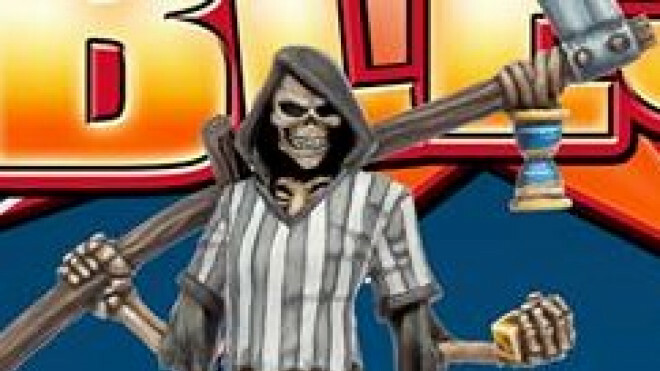 TTCombat has previewed the set of new Referee models which will be coming to Rumbleslam on 12th October over on their webstore. 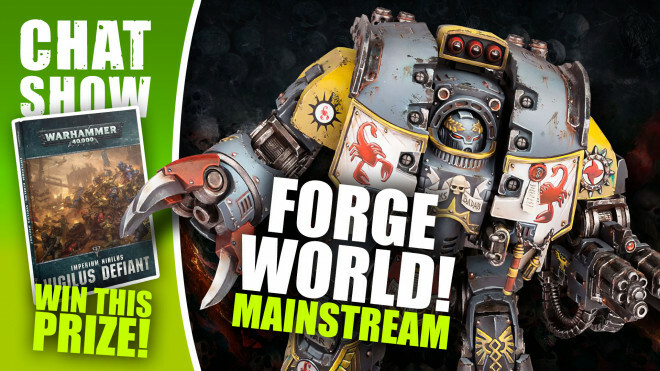 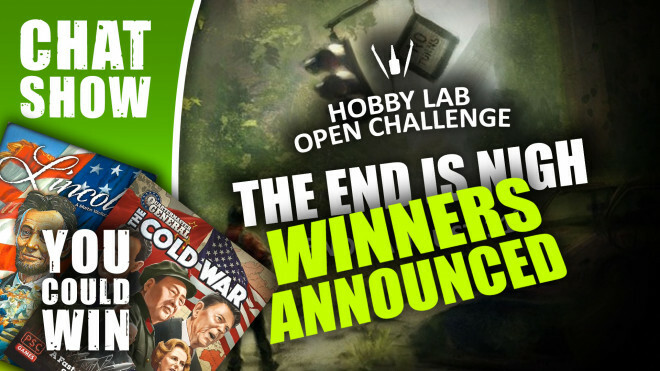 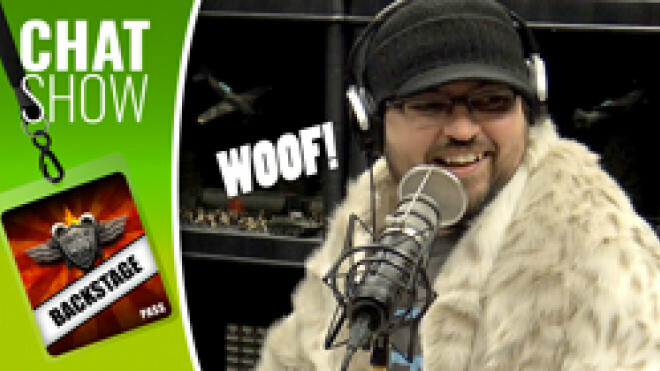 TTCombat has been showing off some surprise releases this week. 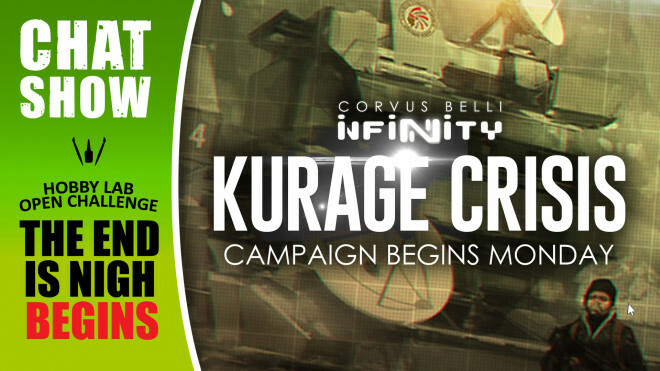 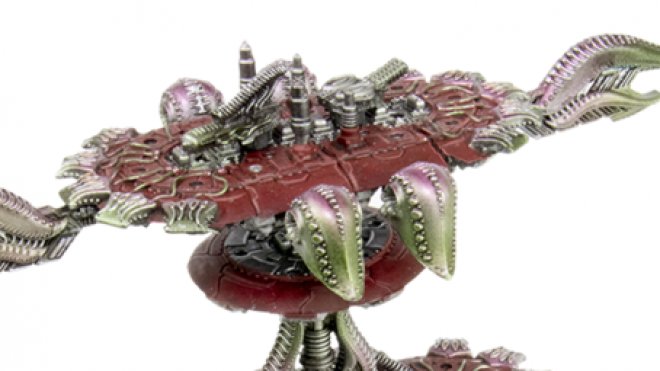 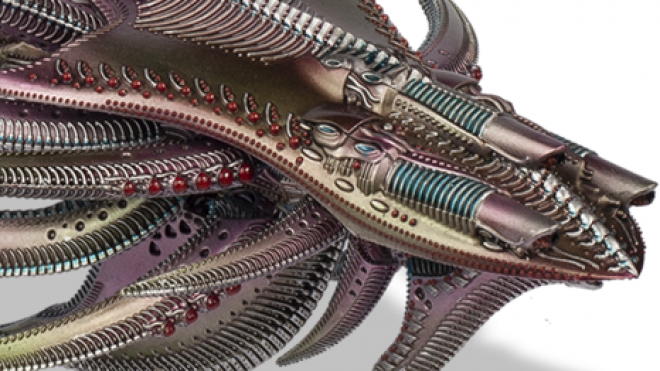 TTCombat Announce Dropfleet Dreadnoughts For August 31st! 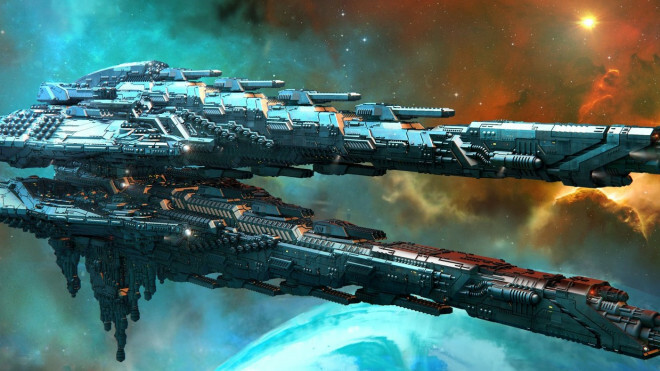 TTCombat has announced that their long-awaited range of Dreadnoughts for Dropfleet Commander are going to be leaving their respective stardocks on August 31st. 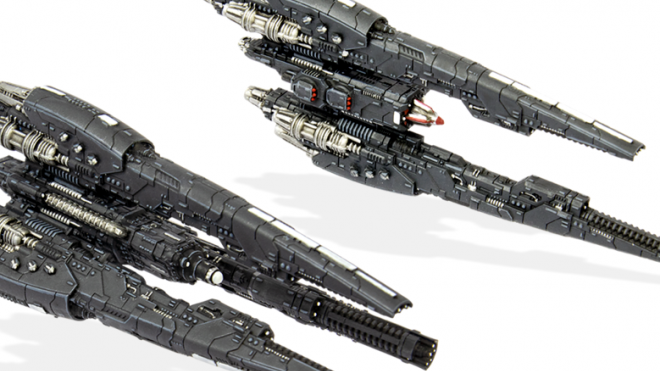 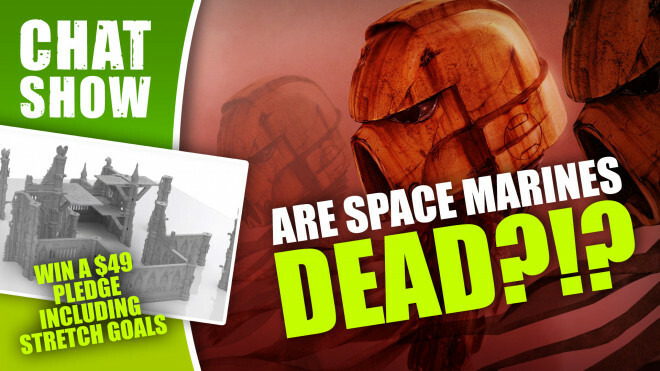 TTCombat is working on some awesome upgrade packs for your Dropfleet Commander scenery/objectives as they released the Scourge Space Station Upgrade Set this week. 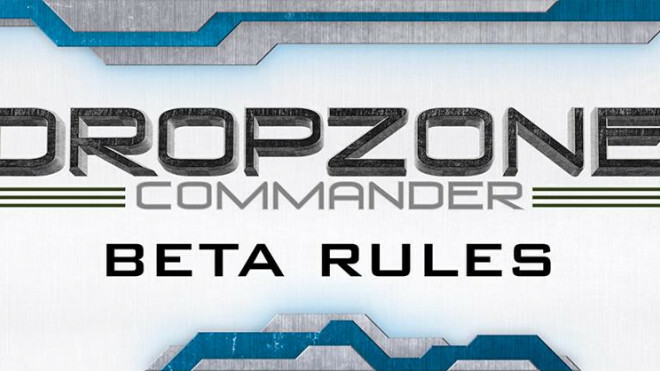 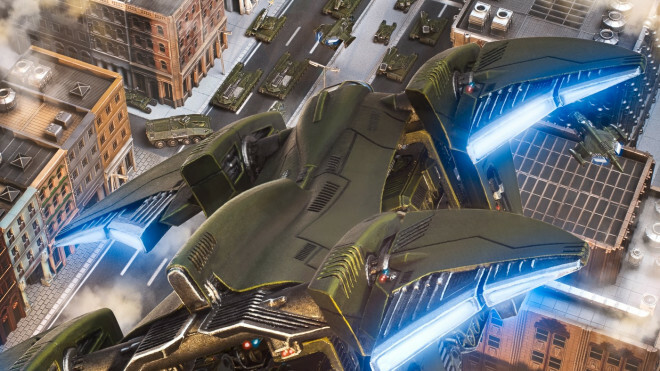 Dropfleet Commander is officially ramping back up over the next few weeks and months and TTCombat has added some new Destroyers into the mix for the various factions. 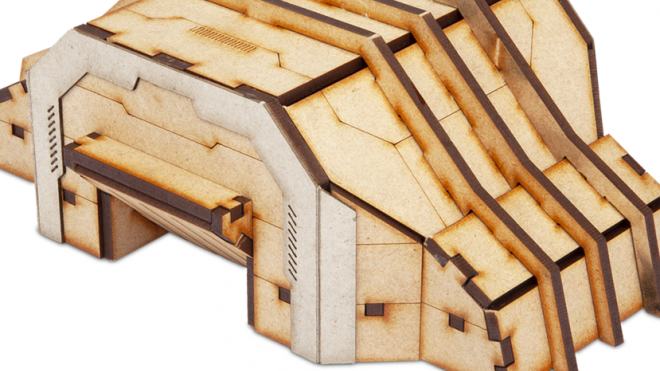 It's the perfect time to start gathering terrain for your galaxy far, far away, which is exactly what TT Combat has been working on. 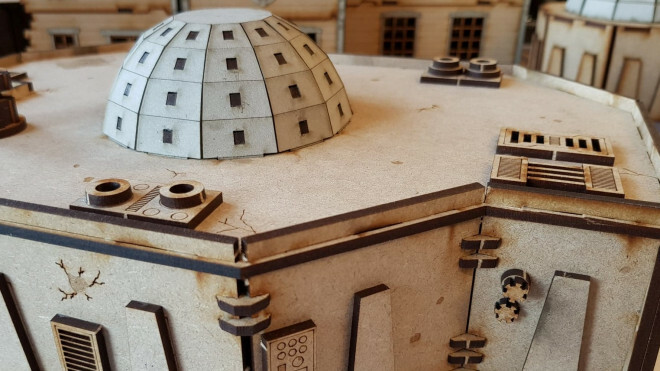 Check out their sneak peek for new desert planet terrain.